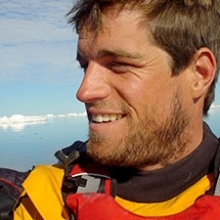 Marc Martin Alcober was born in Barcelona on 1977. 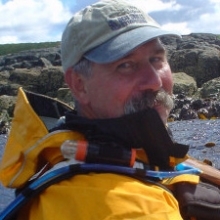 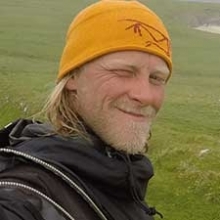 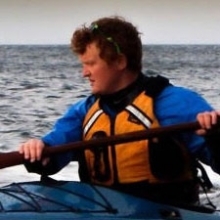 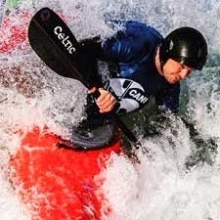 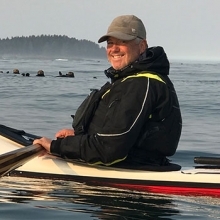 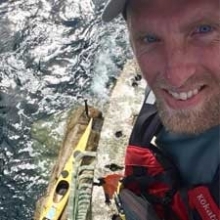 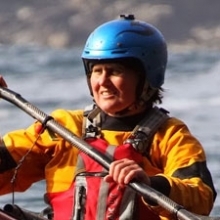 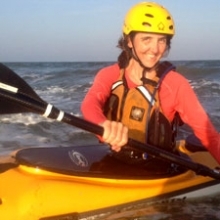 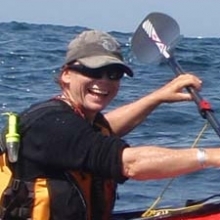 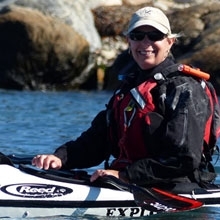 A Sea Kayaker since 2001, he has undertaken several expeditions and has been interested in taking different courses and training around Europe. 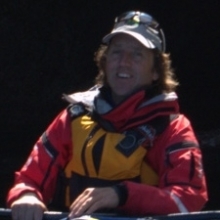 In 2005 he completed his first self-supported expedition around Eivissa and since then has paddled in autonomy on different spots of Spain, Italy, Greenland, Sweden, Frisian Islands in Germany and Baja California in Mexico. 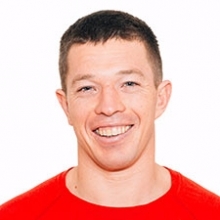 In 2008, he participated on the Greenland Games in Qaqortoq, winning 4 gold medals in international category. 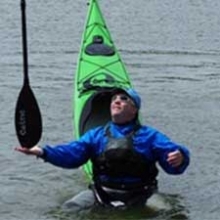 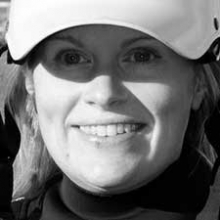 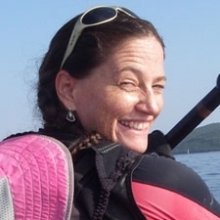 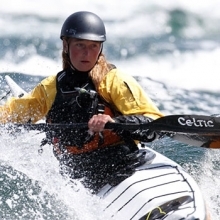 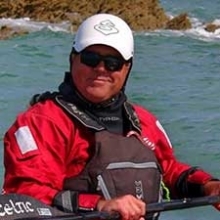 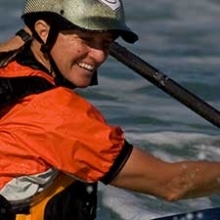 Also in 2008 he started to develop his knowledge on sea kayaking by taking courses that cannot be found in Spain. 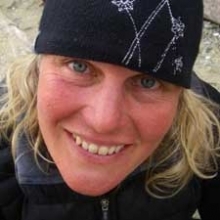 The most relevant awards obtained are the A-kurs from Salzwasser Union from Germany and the 4 star award from BCU, currently pending to be assessed on 5 star. 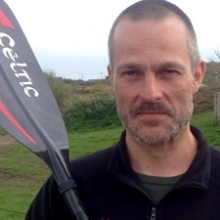 As a trainer, he has the first level of canoeing coaching from the Spanish canoeing federation and he also obtained the coaching level 1 from the EPP obtained from the Danish canoeing federation. 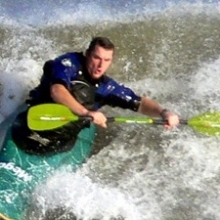 Marc enjoys paddling with both paddles, the European one and the stick. 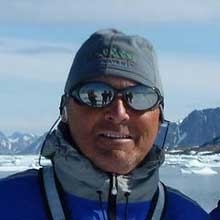 He is able to skimo roll in many different ways as the Greenland games and he can also play with the ropes. 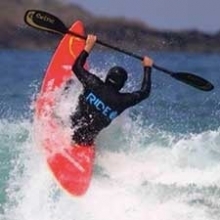 He lives close to the National Park "Cap de Creus" that permits him to enjoy the sea in all its ways and in very hard conditions due to the strong winds that blow in the area. 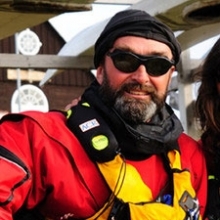 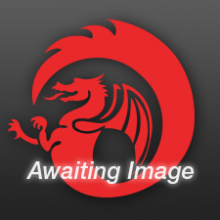 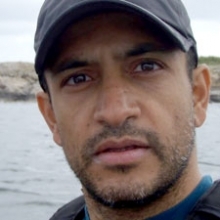 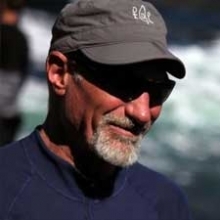 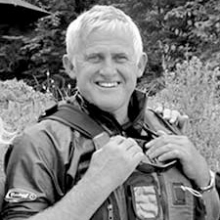 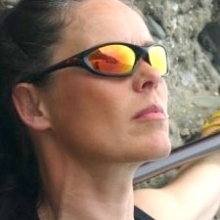 Currently, he is the director of Sea Kayaking Spain a SKUK expedition centre in Spain.